Even if you are not a professional photographer, you will definitely like to work with a tripod, as it helps to remove the effect of hand-shake and the weight of the camera with the lens as well as facilitates many hours of challenging from the point of view of technical execution of the photo shoot, especially in severe climatic conditions. 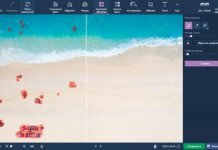 In addition, this tool will be a great creative addition for all lovers of photography, since it is not available to this footage and the technique of shooting. The correct tripod as the light sources are considered to be attributes of a professional who values their time and has a huge list of super frames. We will try in this article to present a list of the pros use a tripod in practice. As expected, in the evening hours for good shots is not enough natural light, so you have to use artificial light, and also exhibit large values of the ISO and increase the shutter speed. All this caused a huge amount of “noise” in the images, reducing the sharpness of the shots and low probability shots of moving objects without a tripod. We recommend you actively use the tripod at night. 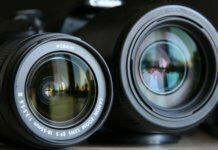 We already wrote about the types of lenses, so using the supermultiple zoom and “Televisi” you need to consider them a lot of weight. Without additional equipment and tripod with you at all desire will not do. In addition, popular among photographers there is the idea that for the highest quality frame you need to set the exposure (s) equal to the inverse of the effective focal length (mm). Ie, for 500 mm lens it will be 1/500 sec., but even these values are difficult to establish in the daytime the weather and daylight hours. A tripod will help to cope with this task. This type of exposure are used for creative projects or just for capturing the movement of water and other objects. We wrote earlier about the fact that it cannot be removed without a tripod and about 10 such items. Of course, you can use Photoshop to smooth out the bumps and remove the defects, but to get professional-looking results using the camera, you need experience and special equipment, including durable and stable tripod. If you took pictures of ever on camera, you probably know that the pictures are blurry when moving objects, including people. To do not a blurry photo, you need to install on tripod own camera and try to install it the required parameters. Also interference can be a autofocus – when photographing people it is best to use manual focus mode, since auto mode doesn’t always work right. Most contemporary photographers use the technique of shooting from one angle or point. This effect, for example, levitation is difficult to achieve without a stable tripod. Even with Photoshop it will become noticeable the fact that the treatment, if you will mount footage from different vantage points, so this type of adjustment will be particularly relevant not only to photographers, and retouchers. In our section “Panorama” you will see the end result of photography. But to create such a panorama, you’ll need a lot of effort and patience. First of all, of course, need a quality tripod and swivel head, or the lack of jitter when moving the camera. It is very important this item when you create spherical panoramas. 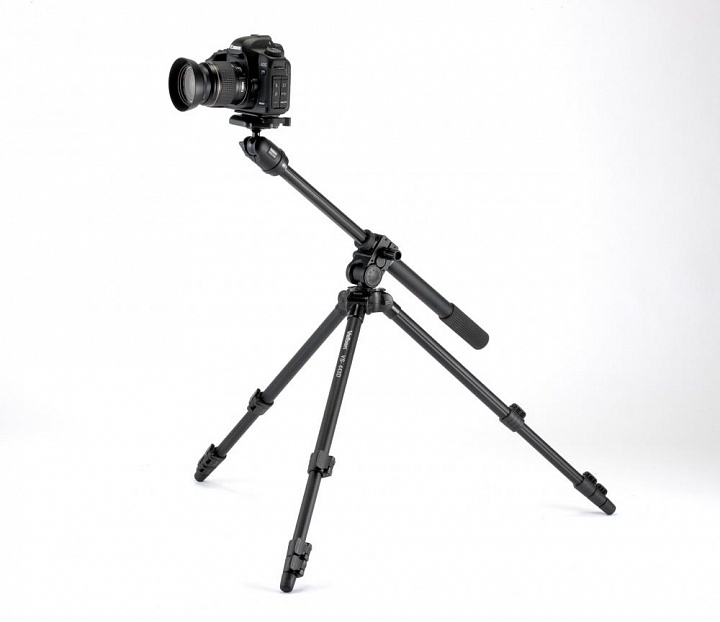 In the next article we will talk about the different types of tripods.